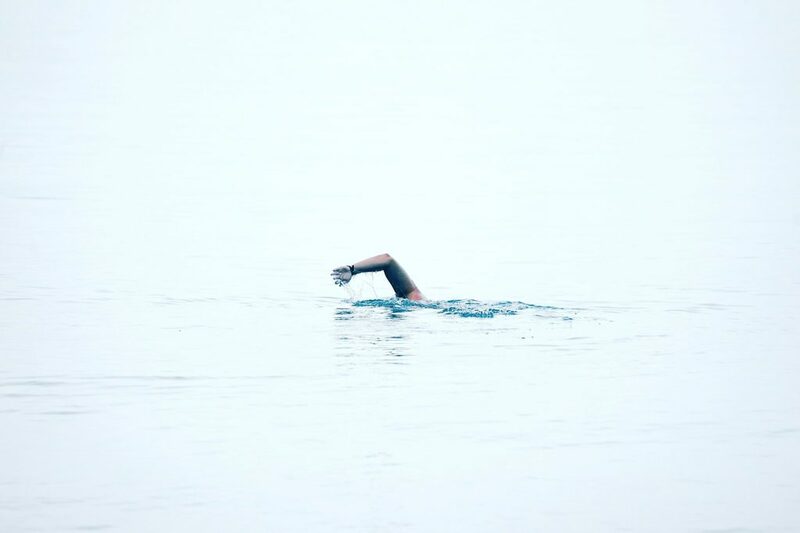 Lewis Pugh recently completed a 560km swim along the English Channel in the fight to protect our oceans. Here’s what every business can learn from his efforts. The average person burns around 500 calories in an hour of swimming. As a rough estimate Lewis Pugh — in his superhuman effort The Long Swim — burned somewhere in the region of 250,000 calories over the course of 50 days. That’s one way to sacrifice yourself for a cause. Pugh not only completed a feat of endurance most would not even think about, let alone attempt — he did so while bringing attention to our long-suffering oceans. 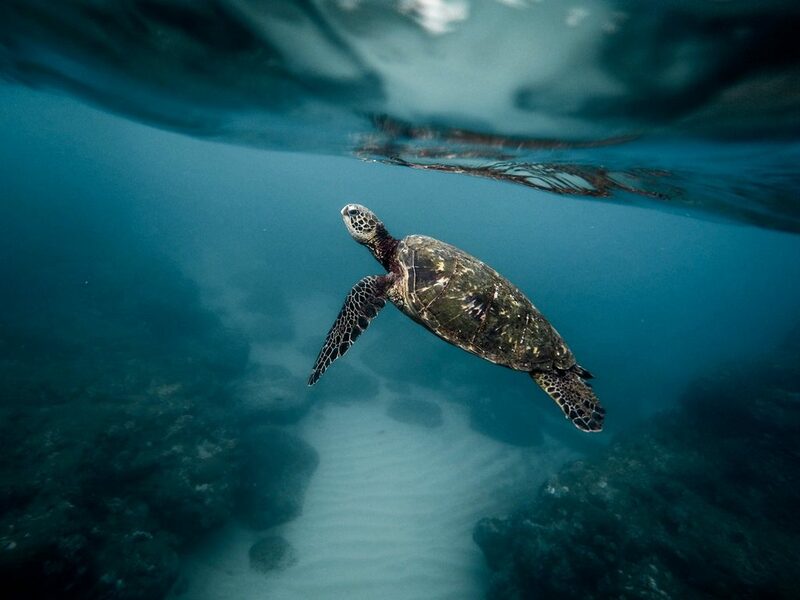 He campaigned — alongside our charity partners Surfers Against Sewage — to get international governments to commit to fully protecting 30% of our oceans by 2030. And it’s working. Within weeks of completing The Long Swim, the UK government answered his call. 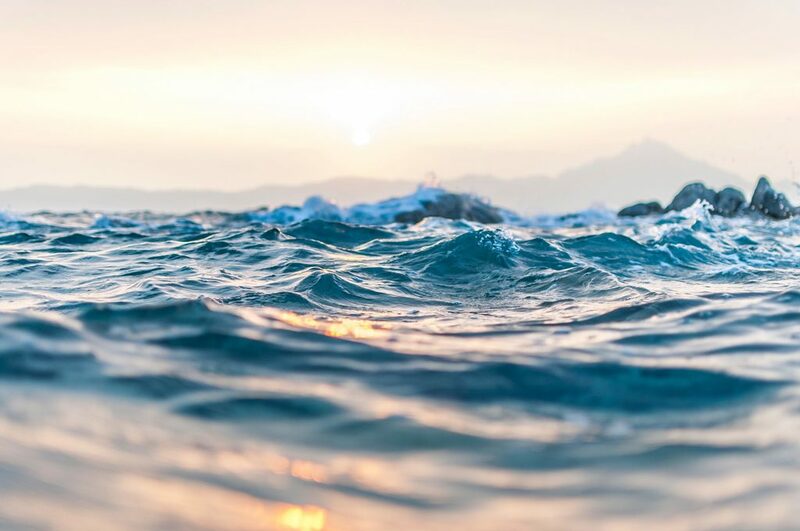 At the UN General Assembly later this week, Environment Minister Thérèse Coffey will urge other countries to designate 30% of the world’s oceans as Marine Protected Areas. With such resounding success and global coverage, there are plenty of lessons to be learnt from Lewis Pugh’s astounding feat. Let’s look at three things every business can learn from the success of The Long Swim. The very core of the effort was a noble one. Pugh wasn’t seeking athletic glory (although he surely attained it). Instead, his goal was greater protection for our environment — pushing his body through extreme barriers for the good of the ocean. Your business doesn’t need to go to those lengths to contribute. Use the skills, resources and opportunities at your disposal to help in your own way. Run a retail business? Stock sustainably-sourced goods and inspect your supply chain for chances to be greener. Read about some easy ways to reduce your company’s plastic consumption and get into carbon offsetting. Employ thousands of people? Create a volunteering scheme and donate company time to a good cause. Even if you run a one-person operation, there are dozens of ways to get involved. Lewis Pugh made an immediate impact on the environment because of one thing: effective communication. He used social media — as well as TV and print media — to spread his message worldwide, in real time. Using daily updates on Instagram, Facebook and more, supporters could see the person behind the challenge. Once they bought into him, it was easier to sign up to his message. Human beings are built to tell stories. The tales-round-the-campfire spirit never leaves us. It’s why social media has got us by such a firm grip, and why The Long Swim became a global phenomenon. Your business should be talking about its ethical, sustainable practices wherever possible. Not because it’s an easy win, but because it’s the right thing to do. If you’re putting genuine effort into CSR and sustainability, there’s no reason not to shout about it. Once you start the positive cycle of doing good, spreading the message and getting positive feedback, you’ll find it hard to stop. Again, sustainability is not just good PR, but if done correctly it can boost your profits while helping the planet. Within a month of crossing the finish line at Dover, the UK government heeded Lewis Pugh’s advice. They claim that they will lead the way in protecting our oceans, in the hope that others will follow. That is greater than any sporting accolade and will ensure a fine legacy for the swimmer. So what can your business learn from that? Having ethics and sustainability at the heart of your company is the foundation. Having — and achieving — a goal should be the driving force behind it. That goal can be as grandiose as saving the seas from plastic pollution, or as modest as reducing what you send to landfill. We’d suggest combining the two, creating both short and long-term goals. Having regular targets — and using visualisation techniques — means you’re more likely to keep on track. Sustainability is a never-ending journey, so an ‘ultimate’ goal probably doesn’t exist. However, creating targets for you and your team will ensure you stay positive on your path to a better world. Want to create a sustainable legacy of your own? We help companies of all sizes make better decisions for the planet — and their own profits.